Turkish President Rajab Tayyip Erdogan is able to change his political skin whenever this serves his own interests. 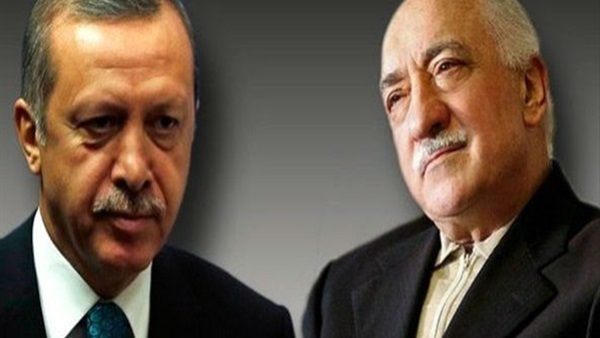 Although the Service Movement, which was founded by Turkish cleric Fethullah Gulen, was instrumental in Erdogan's arrival to power in Turkey and the success of his Justice and Development Party, the Turkish leader was quick to turn against Gulen's movement. The talk is now about a potential change in Erdogan's political skin. Known to be the self-designated caliph of Islamist movements, Erdogan is reportedly going to turn against the Muslim Brotherhood after turning his country into a refuge for the members of the Islamist movement who had escaped from Egypt for years. 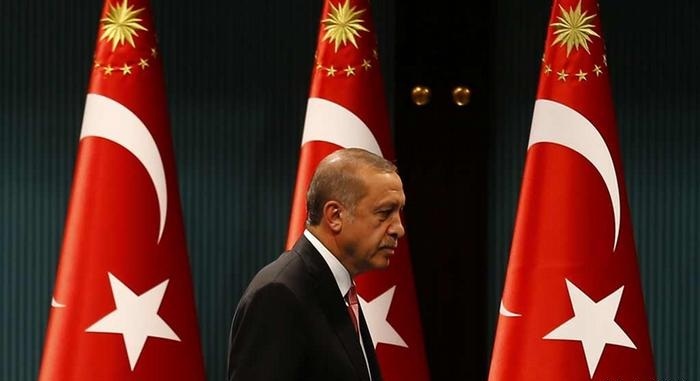 The potential change comes as opposition grows against Erdogan's policies, amid accusations that these policies, including his close ties with the Brotherhood, are causing harm to Turkey's interests. The Brotherhood is designated as a terrorist group in four of the most important states of the Middle East region, namely Egypt, Saudi Arabia, the United Arab Emirates and Syria. Pressure by the four states is turning into a major stumbling block for Turkish interests in the region, given the strategic weight of these states. 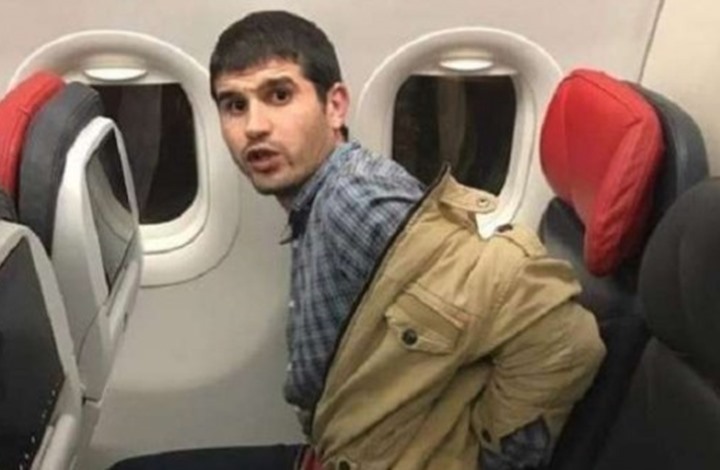 On January 18, Turkish authorities deported a Muslim Brotherhood operative sentenced to death in absentia in Egypt. Mohamed Abdel Hafiz Hussein was indicted for involvement in the assassination of the country's public prosecutor Hesham Barakat. The deportation of the Brotherhood operative came only seven weeks ahead of the municipal elections in Ankara, slated for March 31. The deportation was viewed as a strong indication that Erdogan is going to stop the backing he offers to the Brotherhood in order to protect his interests in the region. Erdogan's party needs to win the elections at a time its popularity is hitting a rock bottom, the Turkish economy continues to deteriorate and Erdogan's political reputation suffers, both inside and outside Turkey. The Washington-based Carnegie Endowment for International Peace expects major shifts to happen in Erdogan's relations with the Brotherhood in the coming months and years. According to Turkish public polls, Erdogan's party is expected to win only 38% of the votes in the municipal elections. The same polls expect the Republican People's Party to win 33% of the votes. This can narrow the gap between Erodan's party and the opposition party, Turkish analysts said. Erdogan is reportedly drawing up a new scenario with which he can get rid of his relations with the Brotherhood as he did with Gulen's movement in the past. The Republican People's Party accused Erdogan of backing the Brotherhood. This scares votes away from the Justice and Development Party, which compounds the problems of the party, together with economic problems in Turkey and the country's deteriorating relations with Egypt; Saudi Arabia; the UAE, and Syria. The members of the Brotherhood have apparently realized that their time in Turkey is close to coming to an end and that Erdogan will sacrifice them to protect his own interests. This is why these members have started turning east, namely travelling to countries, such as Malaysia, Indonesia and the Philippines. The Malaysian interior minister conceded that his country can turn into a new refuge for the members of the Brotherhood. 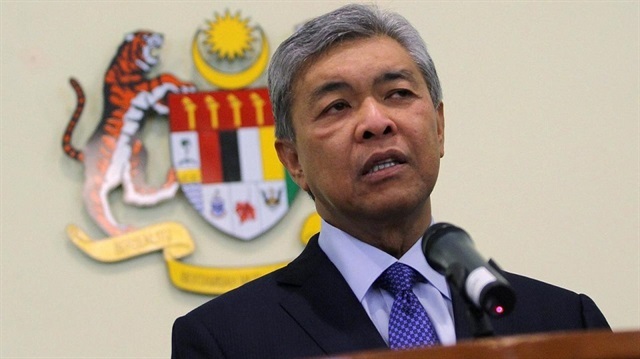 He added in statements to the media that Malaysia might agree to allow these members to enter it to reduce pressure on both Qatar and Turkey. Turkey's policies have caused its total disconnect with Arab states, said Hesham al-Najjar, a specialist in the affairs of Islamist movements. The same policies, he added, made Ankara lose its credibility and status as an honest broker. Al-Najjar added that Erdogan has suffered a major political setback, which is undermining his influence both inside and outside Turkey. "This is of course having its toll on the Muslim Brotherhood, the movement he used to sponsor," al-Najjar said. He noted that the Brotherhood faces a huge problem with Erdogan changing his positions. Al-Najjar referred to a recent meeting between Erdogan and Jordanian monarch Abdullah, a close ally of Egyptian President Abdel Fattah al-Sisi.